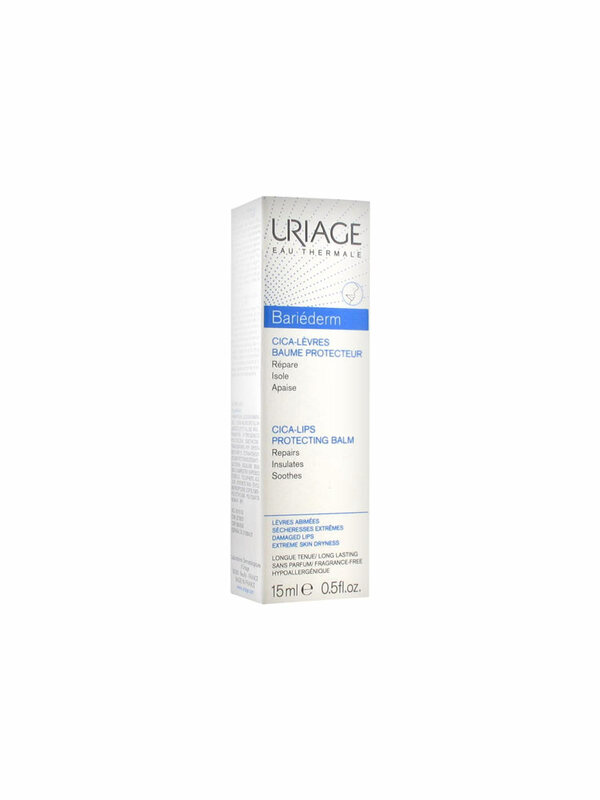 Uriage Bariéderm Cica-Lips Repairing Balm 15ml with rich texture repairs, insulates, soothes damaged or very dry lips. Specially formulated for damaged or very dry lips due to external agression or treatments, this balm acts like a barrier, isolating in surface and enhancing the repairing thanks to the Poly-2p, patented complex. 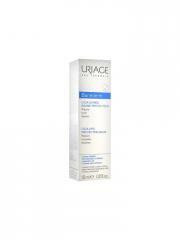 The nourishing active ingredients of the formula ensure a long-lasting holding. Indication: To repair, insulate, soothe damaged or very dry lips. I¨m a balm person, rarely wear lipsticks. This little treasure has helped me recover chopped lips, as we all good all day long. Using third tube already! I use this lip balm everyday. Because of my sensitive skin, this is the only product which I have found to be suitable for me. I would recommend this product to others who have ezcema or other skin conditions.